The Rhone has been dominated and squeezed for 150 years and its natural course has been manipulated by human development. But the river is fighting back! After a series of catastrophic flooding events, gigantic construction work is underway to enlarge and revitalize the riverbed. A voyage of discovery accompanied by the inhabitants, who are directly connected with the fate of the river - how do people see their relationship to nature and the environment? 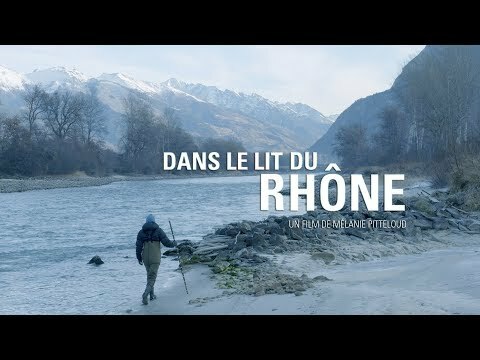 "Dans le lit du Rhône" set in Valais, Switzerland is a very good film - above all the reference to Switzerland and the profound insight into the well-known theme: what does the intervention of mankind mean for nature? The answer in this case: Flooding, no spawning ground for trout, loss of biodiversity. A calm and simple film with captivating shots of the Rhine river from today and back in the day.